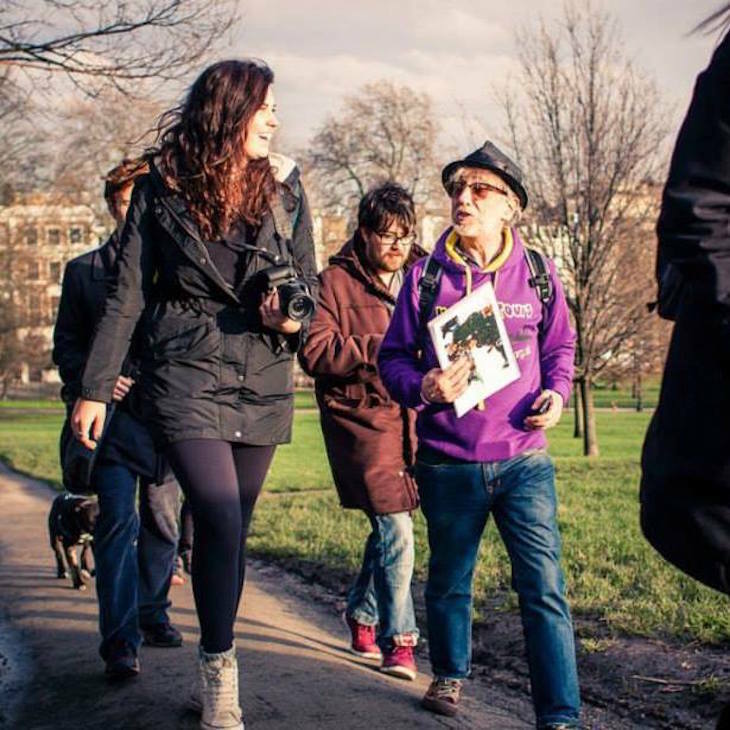 London isn't short on walking tour companies, but this may be the first to help homeless people get back on their feet, by employing them. 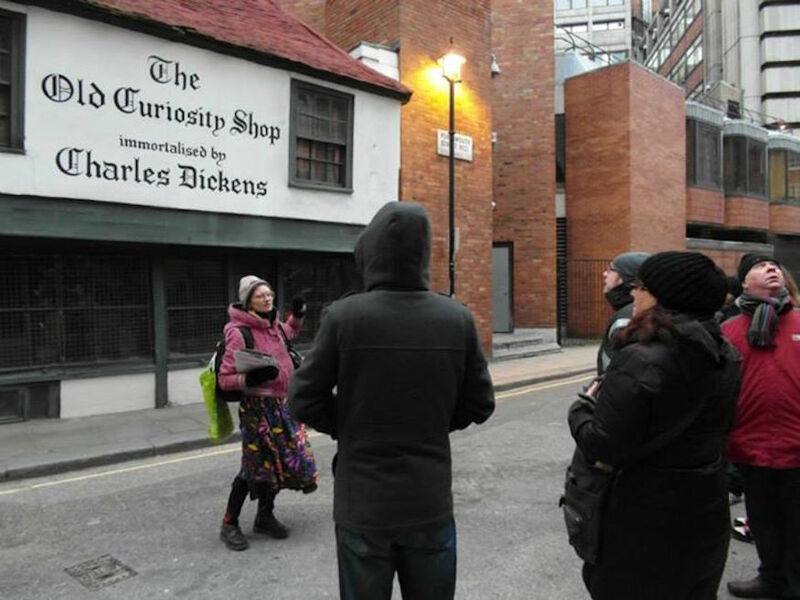 Unseen Tours was set up five years ago as a social enterprise to help homeless and vulnerable people, getting them working as tour guides in their local area. In this time, 16 homeless and formerly homeless people have used it as a stepping stone back to employment, while three original guides still lead tours for Unseen Tours. 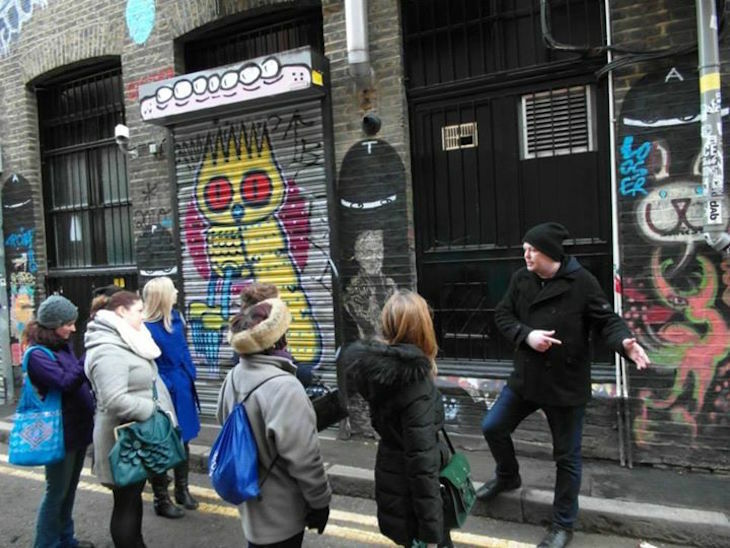 The public can take a tour of Brick Lane, Brixton, Camden, Covent Garden, the street art of Shoreditch or the mysterious alleyways around London Bridge. 60% of the ticket price goes straight to the guide, with the rest covering the organisation's running costs. [The tours] gave me a way to earn a regular income and to help change perceptions of people who are homeless... we don't all fit the homeless stereotype. Working as a guide for Unseen Tours has changed my life. I still lead tours around the area of London that I know and love best, but now I am renting and I'm hopeful about what the future holds. Next month, Unseen Tours celebrates its fifth birthday, and is marking the occasion with a ticket offer. All standard prebooked tickets are buy one get one free throughout September — so grab a friend and get an insight into a corner of London for just £5 each. See the Unseen Tours website for more information on the tours and the guides, or to book tickets. See also: What's it like being a tour guide?